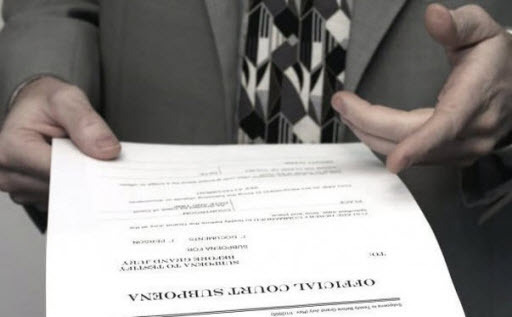 How much does a process server cost? P.S.W.I. offers 4 different pricing schedules depending upon customer priorities. Please note, pricing may change depending on the availability of the server in that area, and the distance to serve for remote rural areas. This is our routine service of process pricing using our regular processing time schedule. P.S.W.I provides process serving for major Wyoming cities and towns. Services are scheduled with a time of completion within 1-10 days. For clients needing an expedited service of process, our rush service is available to get jobs scheduled in an expedited timetable. For customers needing immediate attention for their process serving needs, our urgent service is designed to get papers and legal documents processed within a one to two day schedule from when the service is agreed upon. This is a premium service as our staff needs to rearrange existing process serving agendas. P.S.W.I. offers process serving capabilities for out-of-state clients needing services for all Wyoming cities and towns. We prefer to get to know our customers personally. For general communications please use the website contact form above. This includes special situations that do not fall into the pricing categories above, for any reason. All requests for same day special service pricing or for services from out of state clients that require additional administrative work or staff labor will be priced per special quote. In some cases such as for remote locations, pricing or rates will fall into the special category as additional costs and labor are required. Pricing and Rate Flexibility Choices Puts YOU in Charge! Is your service routine or an urgent matter? Are you being given the best price possible for service? Look no further! We are a sparsely populated state with sometimes miles and miles between towns, but still hold tenacity and professionalism as our top priority! We offer a wide array of services with pricing flexibility and different options to choose from depending upon urgency. We hope your trails end here with us at Process Service of Wyoming, Inc and look forward to doing business with you!